Chester Canal is part of Shropshire Union Canal from the River Dee in Chester to the Nantwich basin. The Chester Canal Heritage Trust has been formed by a small group of people who are interested in the history and workings of the waterways in the Chester area. 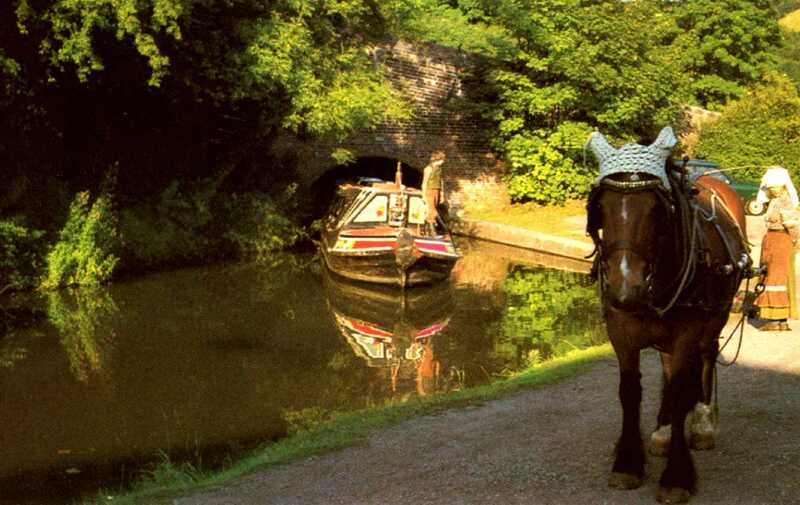 They would like to ensure that the part the canal played in the history of Cheshire is recorded and tells the unique story for school children and other community groups, to ensure that the story of the canal is remembered in history. To achieve this they are developing educational materials for schools/groups and creating an archive of information. The story of the canal will be presented in a range of media for use in schools, exhibitions and presentations. We have been awarded a substantial grant by Local Heritage Initiative to run reminiscence events and heritage study group with the aim of producing audio/visual media tools for schools and community groups. 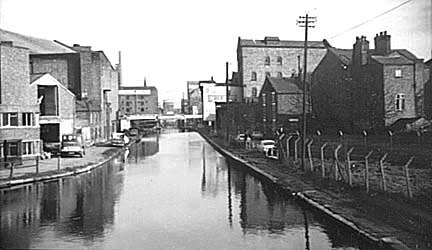 The grant has been made possible to delve into the personal, social and economic history of the canal in some ‘depth’. This funding will be used to develop a film, book and other media about the Chester Canal, its boats and their people.